In 1995, researchers Betty Hart and Todd Risley’s book, Meaningful Differences in the Everyday Experience of Young American Children, raised the issue of the “30-million word gap.” The word gap was their extrapolation, based on their 2 ½ year experience of recording and analyzing conversations that children either had with or heard from their caregivers between the ages of 7 months and 3 years, that children from lower socio-economic status households heard up to 30 million fewer words than their higher-income peers. Parent talkativeness or “sociableness” to their infants accounted for a correlation between SES and the children’s later linguistic/academic development. For example, in low SES families, parent-child interaction tended to involve directives being given to the child whereas in higher SES background families the parent-child interaction tended to be more conversational. These are likely reasons why children from lower SES perform worse on standardized vocabulary tests than children from middle SES backgrounds. 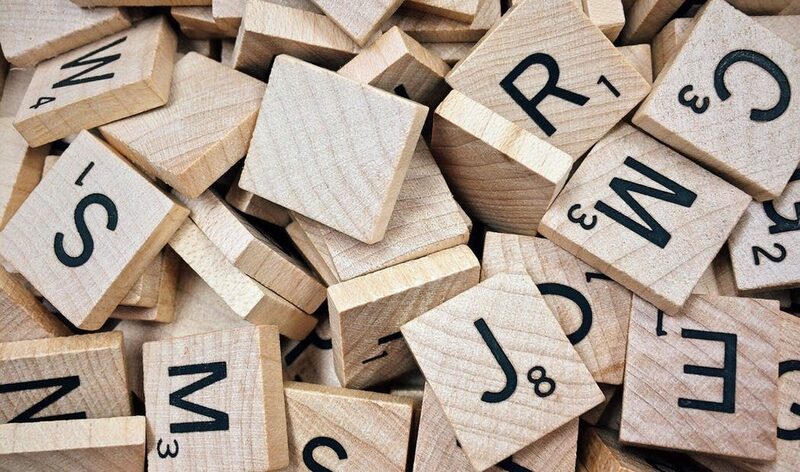 The study also demonstrated that the size of a child’s vocabulary could be based on experience and not necessarily attributed to an inherent language learning difficulty. The Brookings article comes in response to recent studies challenging the underlying concept of the 30-million word gap. A National Public Radio analysis suggests that the initial study, involving only 42 families, was flawed—in part because of the small sample size, and in part because the lower SES families were 70 percent black, while 90 percent of the high SES families were white, so there may have been cultural differences as well as an impact simply by having the researcher in the room. As described by NPR, a study by the LENA Research Foundation and others to replicate Hart and Risley’s work published in 2017 involved having the children wear small recording devices rather than employing researchers to observe the families, and it found a gap of only 4 million words between highest and lowest SES families; while another study, by the team of Richard Sperry, Linda Sperry and Peggy Miller, that also attempted to replicate Hart and Risley’s work found significant variation between families of similar SES, rather than a uniformly lower word count among lower SES families—in other words, that the difference in the amount of words to which young children are exposed is not correlated with socio-economic status. The Brookings team takes issues with the Sperry team study, noting that it did not include high-income families in its sample, and that both it and the LENA study included ambient conversation rather than child-directed conversation in its data collection. These inclusions and omissions are significant, particularly because research suggests that it is child-centered conversation, not ambient conversation of adults that does not involve the children, which supports children’s language acquisition. Thus, the Brookings team cautions against rejecting Hart and Risley’s initial findings. While arguing that terming the issue as a “gap” may have been inappropriate, and that “building a foundation” may be a better term, Brookings research Kathy Hirsh-Pasek maintains that “the sheer volume of conversation directed at children, not just spoken in their presence, is fundamental to language learning and later success in school. All the cultural variation in the world ‘doesn’t negate the fact that when you look at the averages, there is a problem here,'” so efforts to increase caregivers’ child-directed language retain their importance. While Sperry and colleagues correctly argue that we need to learn more about how children from all backgrounds learn and develop, that argument should not and must not undercut the significance of what we soundly know about child development: Young children do not profit from overheard speech about topics of interest to adults. Public programs and intervention efforts should continue to encourage caregivers and teachers to talk with young children about child-friendly topics. Narrowing achievement gaps and social inequities requires closing gaps in this important area of early experience.